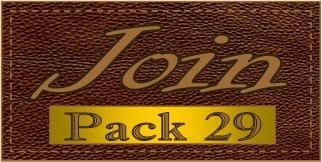 The April 2011 Pack Meeting will be at the Jurupa Community Center,4810 Pedley Rd. Riverside 92509, at 6:00pm on Tuesday 4/26/2011. Uniform Inspection Tonight! Special Treat for those in full uniform!! !